Students at various grade levels will be evaluated on the basis of their past records, personal interviews, and references. In some situations, additional tests will be administered to assess background strengths and determine levels of proficiency. 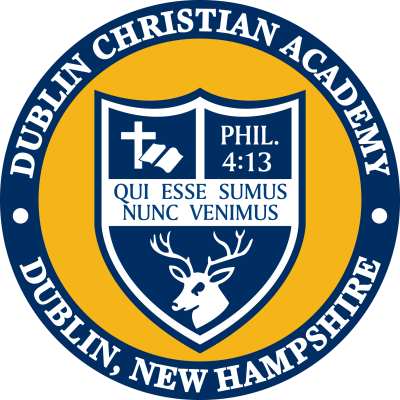 Dublin Christian Academy is authorized under Federal law to enroll nonimmigrant students. Acceptance of foreign students is also based upon a review of their academic background and proficiency in English. Upon satisfactory completion of the admission process, the parents and student will be promptly notified concerning his acceptance to Dublin Christian Academy. After you have taken the opportunity to meet with Mr. Moody and visit DCA, we will schedule a shadow day for your child to have an opportunity to meet fellow students and get an insiders view of life at DCA. Students, parents, administration, and teachers will all be available to give you a sampling of the wide array of the many academic options available at DCA. Lower school classrooms will be open with student projects displayed. Upper School teachers will be available in their classrooms, and fine arts performances from our ministry team and speech department will continue throughout the evening. As part of our commitment to you, Dublin Christian Academy offers this component to our Admissions process – A free Educational Consultation. This consultation with one of our Administrators is designed to actively engage and support you as parents in making wise educational decisions for your child whether or not you decide DCA is the right fit for your family. A free Educational Consultation will focus on your aspirations and goals for your child, academic preparation, planning for future choices, and faith and Christian leadership development. This will also help us to best serve you and your child. 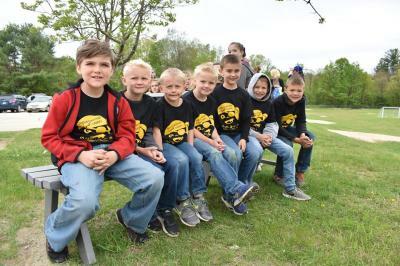 Both parents are encouraged to attend the consultation.​​​ Schedule your consultation here or call 603.563.8505. Take-A-Look Thursdays are held every Thursday. No appointment is needed. 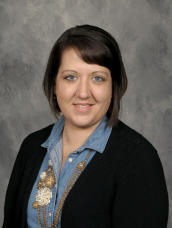 Drop in to meet a school administrator and our Admissions Coordinator, JoAnna Guilliams. Mr. Moody is eager to get to know all prospective families through a Free Educational Consultation, where he can learn about your expectations for your child’s education, and you can learn more about the many facets an education at Dublin Christian Academy offers.